Interested in kayaks but don't know where to begin? 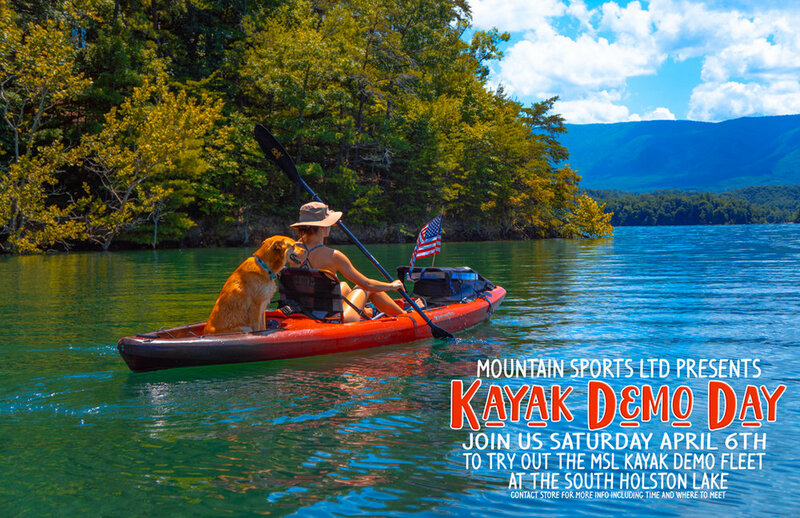 Join us Saturday April 6th as we host a Kayak Demo Day, this is a great time to try different models of Wilderness System and Perception kayaks and see how they paddle and feel first hand. The location has been changed to Steele Creek Park at the amphitheater and you are welcome to drop by any time from 10am - 3pm to demo our kayak fleet!